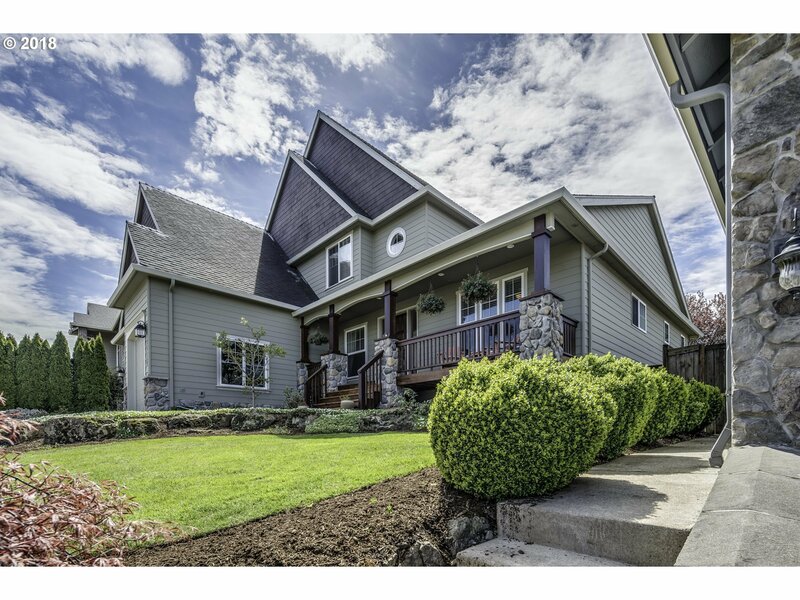 Beautiful 4BR/3BA Custom Home Situated On Private Lot In Skyridge/Camas Schools! Lower Floor Offers Master Suite On The Main, Office, Spacious Great Room w/High Ceilings & Large Windows, Extensive Hardwood Flooring, Entertainers Kitchen w/ Updated Appliances/Granite Counters, Formal DR & Large Mudroom w/Storage Cabs. 3BRs + Bonus Room Up. Back Yard Offers Private Landscape Design & Deck Off Great Room. Minutes From Shopping/HWY 14.